Fairney, J. 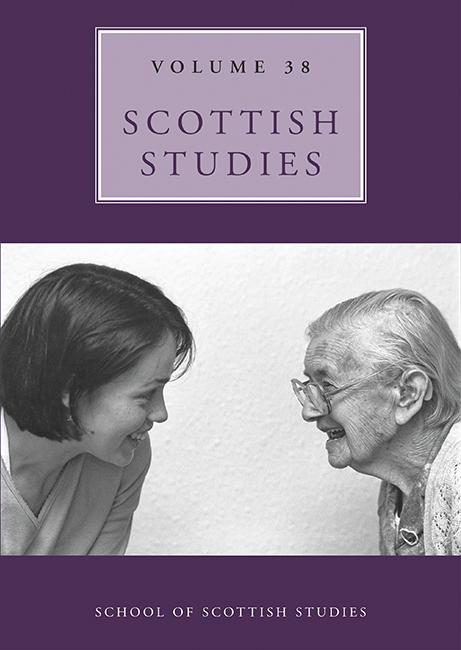 (2018) “The Cultivation and Preservation of the Martial Music of the Highlands by the Highland Society of London”, Scottish Studies, 38, pp. 54-70. doi: 10.2218/ss.v38.2852.